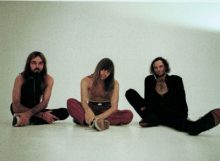 Amyl and the Sniffers latest song ‘Cup of Destiny’ was produced by Joey Walker of King Gizzard and the Lizard Wizard, during what must have been some rare from his own projects. Eminem is facing criticism for slamming bosses at the National Rifle Association (NRA) for their response to the recent school shooting in Florida while performing at the iHeartRadio Music Awards. Pearl Jam have a brand new song for 2018. ‘Can’t Deny Me’ is from the next Pearl Jam album due later this year. 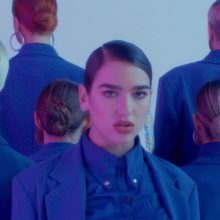 Dua Lipa will not appear to Bruno Mars shows tonight or tomorrow (14 and 15 March 2018). 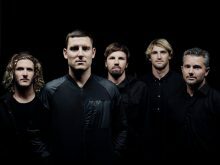 Parkway Drive have christened their sixth album ‘Reverence’ and given it a May 4 2018 release date. Professor Stephen Hawking, one of the greatest minds of the past century has died at the age of 76. 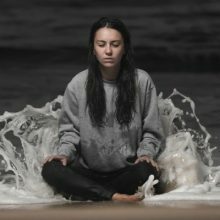 American late night talk show host Seth Meyers has given the USA a taste of Australia’s Gang of Youth’s when they took to the show to perform their Australian hit ‘What Can I Do If The Fire Goes Out?’. 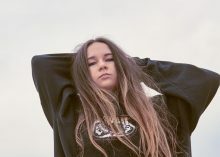 Brisbane’s Mallrat will release her E.P. ‘In The Sky’ in June. She is currently showcasing in Austin for SXSW. Middle Kids are the latest act to sign with Mushroom Publishing. The Ruminaters have hit the road to play up album number two ‘Welcome To Flight S.U.N. 91’. Lime Cordiale will headline their own limefest, an event they like to call ‘The Squeeze’. 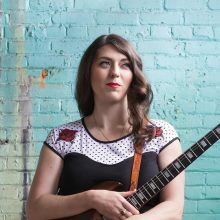 Canada’s Terra Lightfoot (no relation to Gordon) will perform in Australia in April and May. One week after the dedication of the Bon Scott statue in Melbourne’s AC/DC Lane Jet have played a special show “under the watchful eye of Bon Scott”. 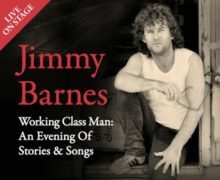 Jimmy Barnes has sold out 28 shows across Australia for his upcoming ‘Working Class Man’ tour. 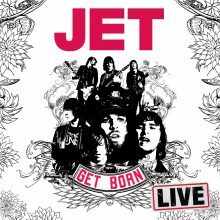 Jet will release a live version of their debut album ‘Get Born’ in May to coincide with their upcoming 15th anniversary tour. Josh Piterman, who is currently starring as Gerry Goffin in ‘Beautiful: The Carole King Musical’ in Melbourne, will release his debut solo album on Robert Rigby’s Fanfare Records label in April. Jet will crank up AC/DC Lane in Melbourne today (13 March 2018) for a free lunchtime show. The Voice U.K. coaches Tom Jones and will.i.am are planning to work on a new song together. Tim McGraw collapsed on stage during a concert in Ireland on Sunday night (March 11). Iron Maiden has decided to back down and payoff a pair of writers rather than further defend themselves. 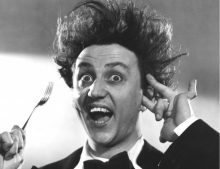 Legendary British singer and comedian Sir Ken Dodd has died aged 90. A Day On The Green has delivered some of the biggest acts on the planet to Australian wineries over the years but Spiderbait were (to coin one of their own songs) “fucken awesome” at Mt Duneed outside Geelong. 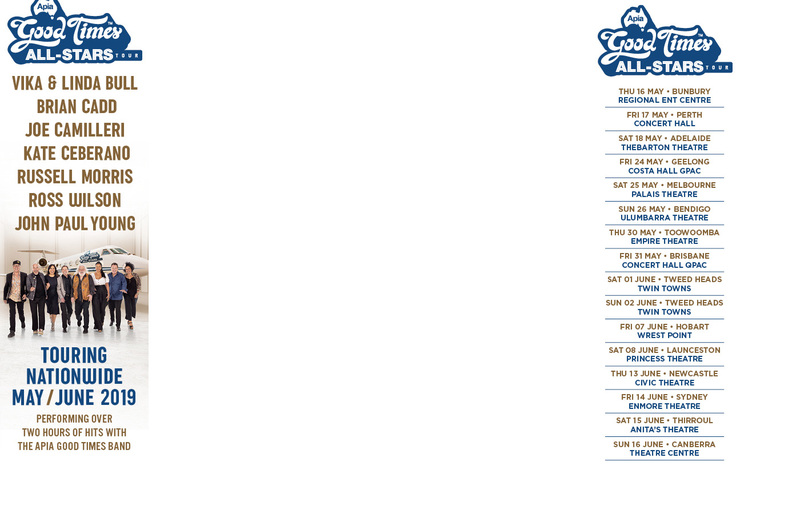 Rose Tattoo will re-reissue an expanded edition of the 2007 album Blood Brothers ahead of their Australian tour. Ed Sheeran gave an impromptu performance in Melbourne’s picturesque Hosier Lane on Monday morning as part of a live television broadcast for iHeartRadio in the USA. Legendary songwriter, recording artist and performer Paul Simon has announced the final leg of Homeward Bound – The Farewell Tour.